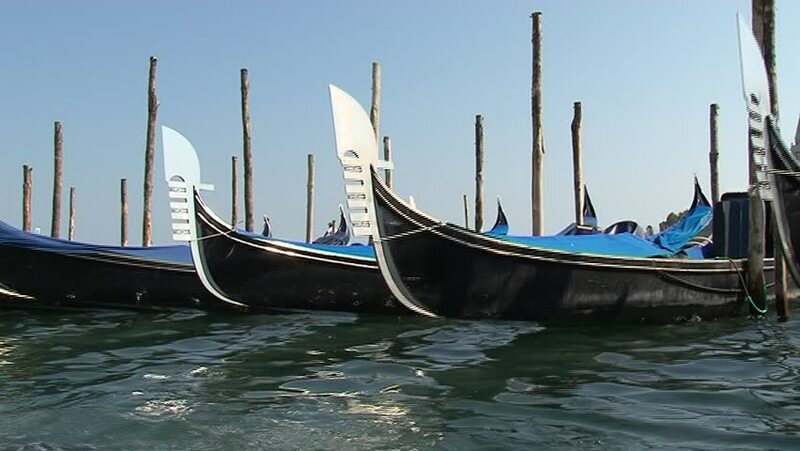 hd00:29gondolas in venice. video taken at sunrise near saint mark's square. hd00:06Time lapse video of Gondolas and San Giorgio Maggiore church in the background. Venice, Italy. hd00:10Float down the river and sailing boats. 4k00:27PORTO, PORTUGAL - AUGUST 1, 2015: Powerboat trainings during the U.I.M. F1H2O World Championship in Porto, Portugal.